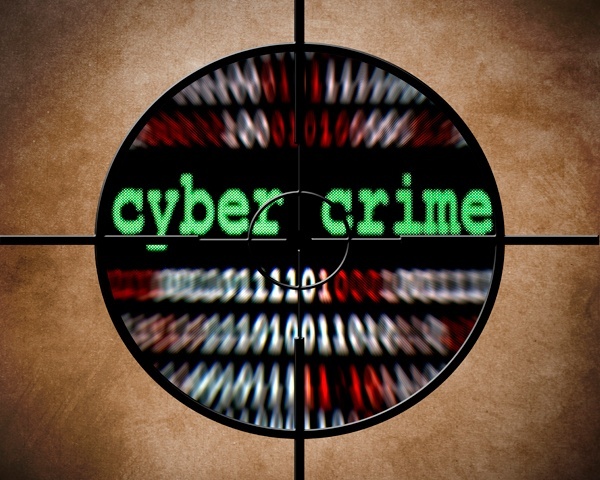 Cybercrime is impacting 9 out of 10 businesses. According to a recent study by PwC, it is the number one economic crime in Australia, and number two globally. This is a risk management challenge of huge proportions. On Wednesday this week, MailGuard CEO Craig McDonald published a thought provoking post on the blog dealing with cybercrime attacks against senior management and business owners. "Brad (not his real name) is the founder and CEO of a major logistics company. The story he told me is astonishing, but unfortunately, it is also true. It started at 6:25 pm on a Friday. Brad sat down at his computer and clicked open his email inbox. 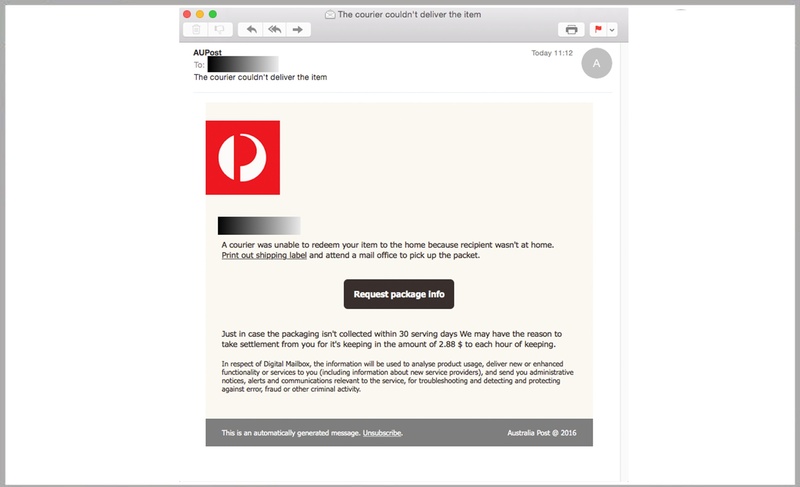 A large-scale fake email attack is targeting inboxes across Australia today. 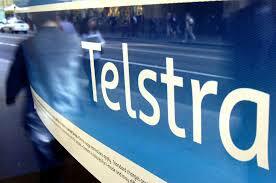 This criminal-intent email is trying to trick people into believing that it is from Telstra. This is well executed fake, using a sophisticated HTML design utilising authentic looking graphical elements and layout. It’s a busy Monday for cybercriminals and spam-bots apparently. 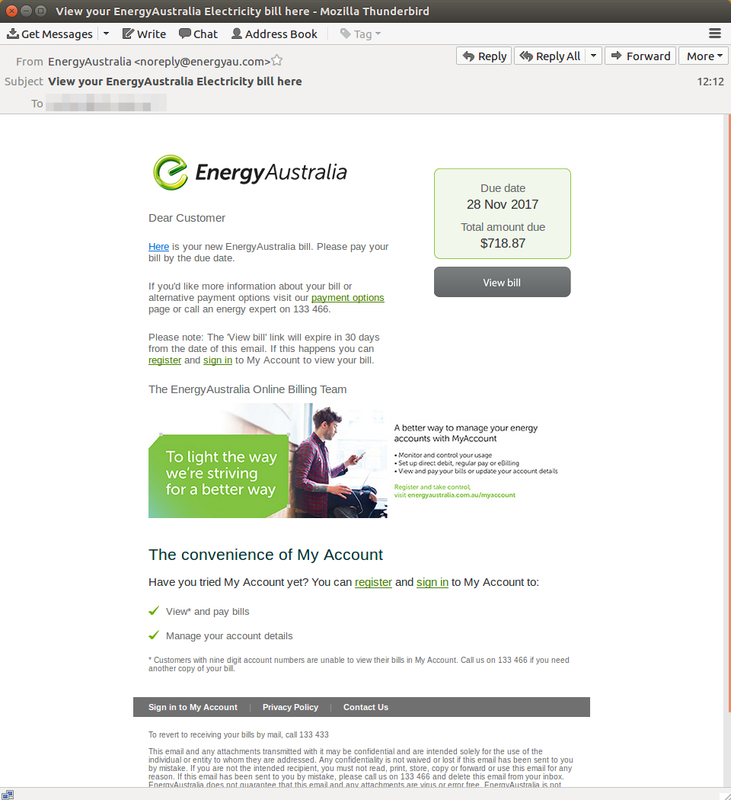 The MailGuard system has been intercepting large volumes of criminal-intent emails today, including this crafty number, designed to look like a bill notice from Energy Australia; one of Australia’s largest utility companies. 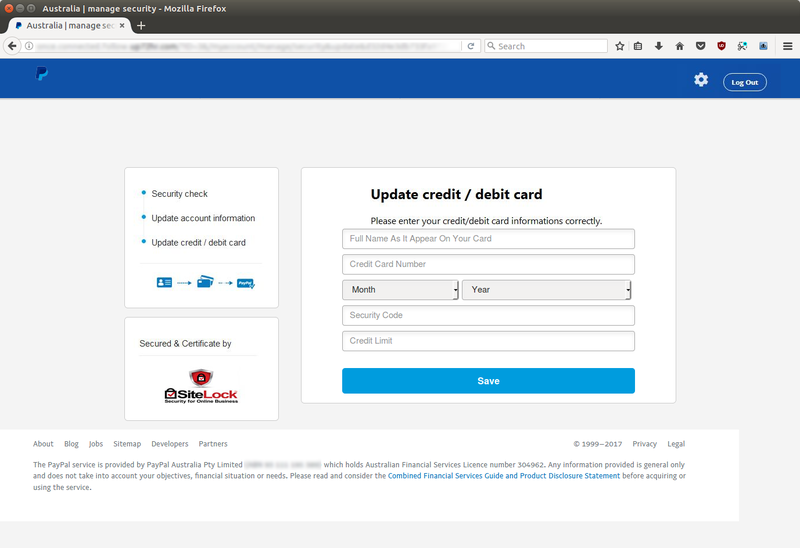 In the past 24 hours, MailGuard has blocked a new criminal intent email going after credit card information. 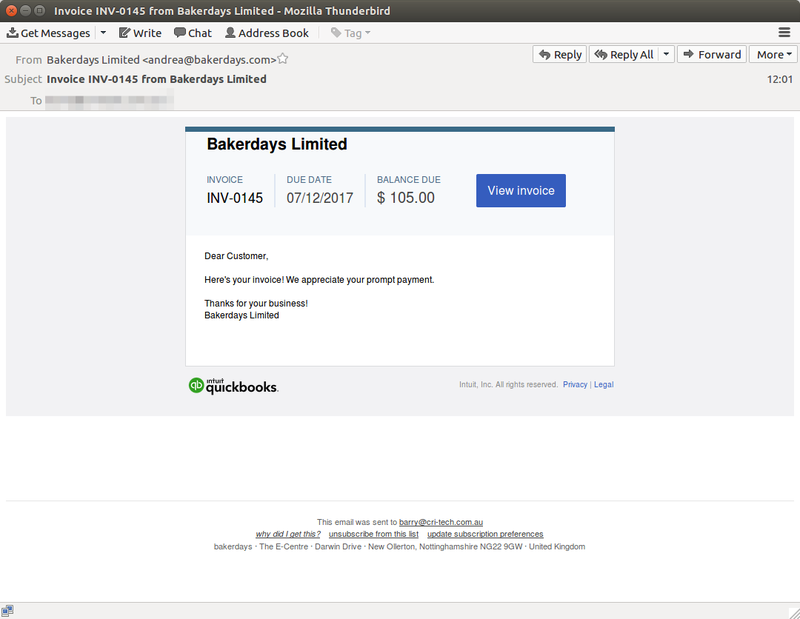 With a subject that reads ‘Your PayPal account has been limited,’ this one is designed to look like an admin email from PayPal, but of course it is completely fake. A large run of malicious emails were detected and intercepted by our team. 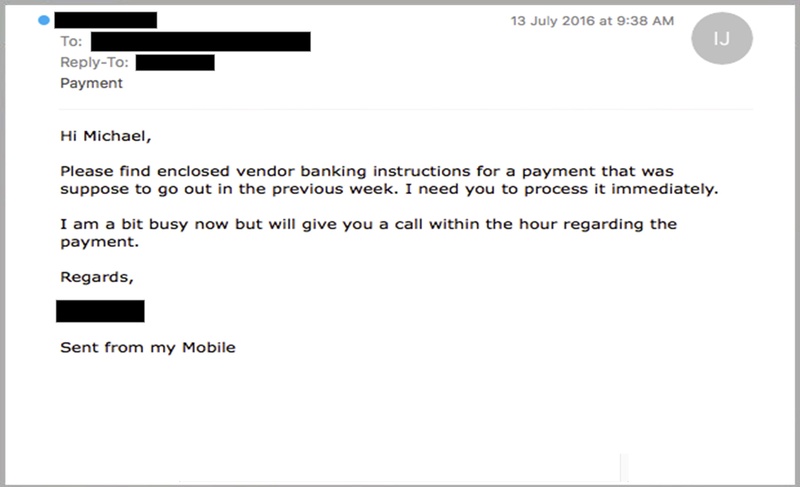 The scam email impersonates an electronic billing notification for Telstra customers and is quite well designed, and hard to distinguish from a real Telstra communication. 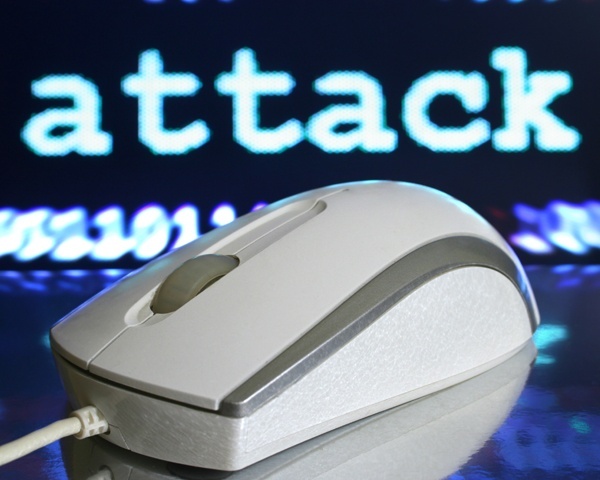 The attacks can take many names, from CEO Fraud, to Whaling and Business Email Compromise. 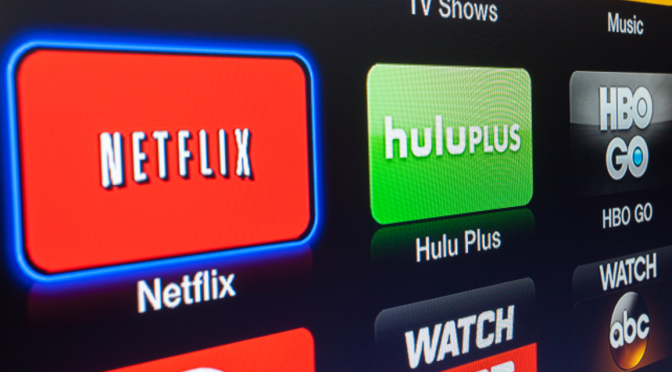 Whichever name you choose, spear phishing attacks impersonating influential executives continue to be a big problem for businesses of all sizes. Too many businesses put their trust in a single layer of protection when employing a threat mitigation strategy. 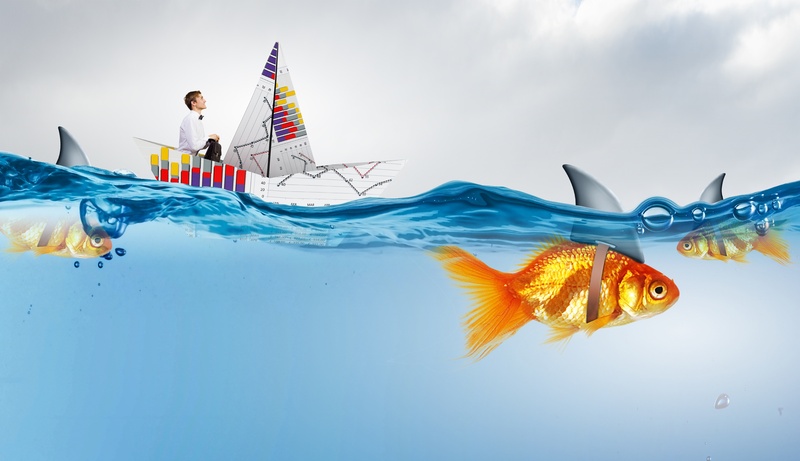 If malware manages to slip past that single thin layer, a company’s IT infrastructure is virtually defenseless, along with their most sensitive business data. 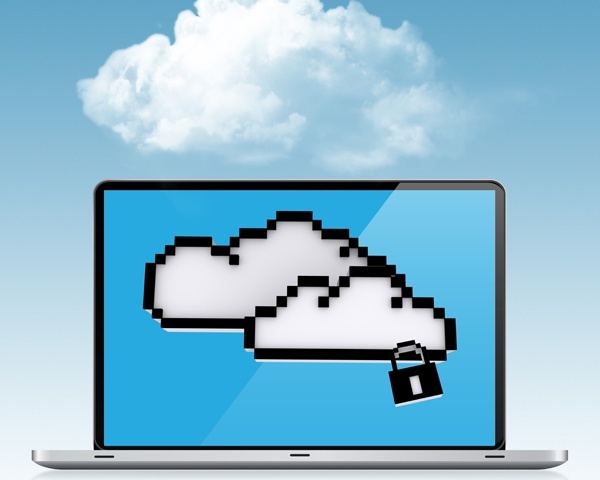 Is Your Cloud Email Security Service Truly Protecting Your Business? Every day, cyber criminals attempt to infiltrate email channels and damage or compromise critical business data. For your cloud email security service to effectively shield your business in real time from spam, scams and other malware variants, they just provide a support team that’s ready to go above and beyond. 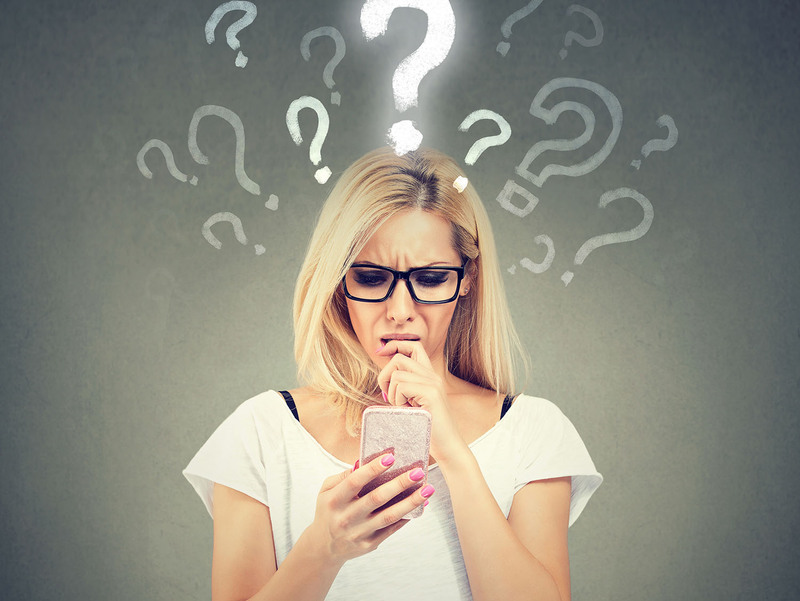 Part 4 - Is Your Current Email Security Provider Leaving You Vulnerable? In Part 2 of this blog series, we touched on the topics of malware variants and what level of support is needed from your email security provider to keep zero-day spam and phishing scams at bay. 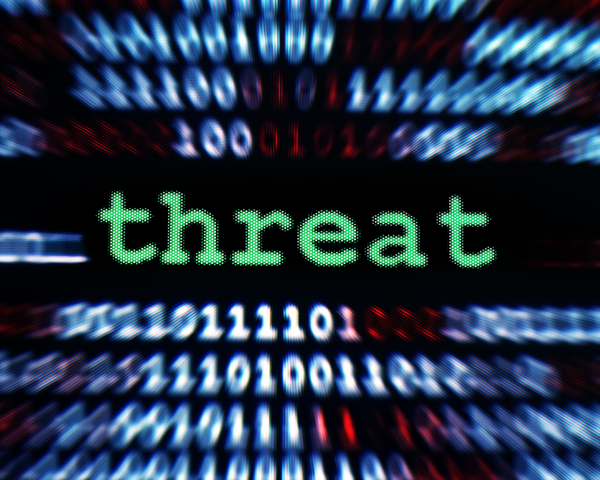 For the third installment, we explored why the current cyber threat environment necessitates a multi-layered security alert system – the only true antivirus solution. 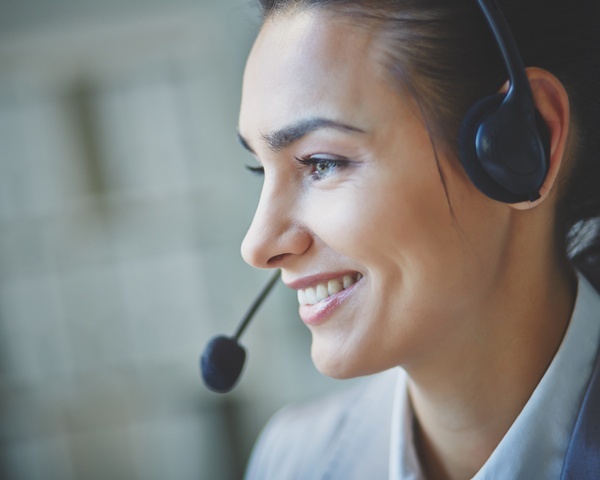 Part 3 - Is Your Current Email Security Provider Leaving You Vulnerable? The Internet isn’t a safe place, and it isn’t getting any safer. Part 2 - Is Your Current Email Security Provider Leaving You Vulnerable? 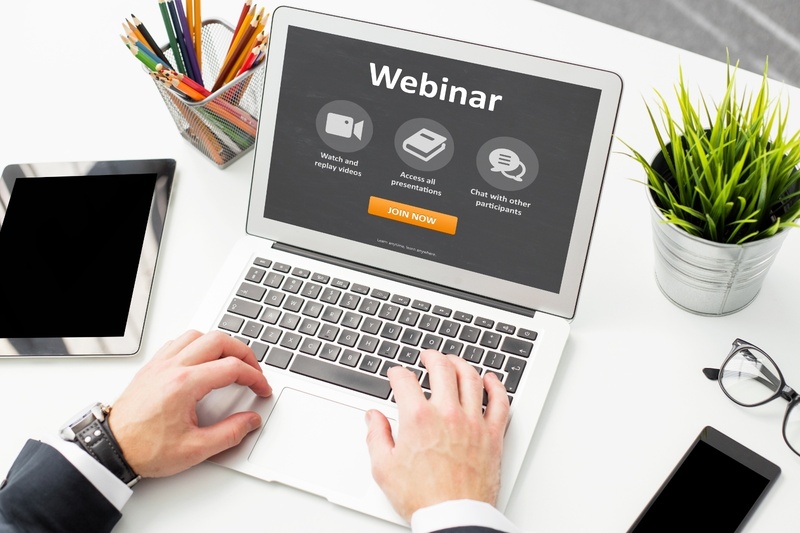 As discussed in Part 1 of this four-part series on partnering with the best cloud email security provider, you must ask the right questions to determine if your provider offers premium services or if it is still leaving your business susceptible to spam and malware attacks.